Australian Energy Storage Alliance (AESA) is an information hub for the energy storage industry. We share the latest news, developments, case studies and deployment ready energy storage solutions. We engage and connect our readers through monthly e-newsletters and sponsored networking events. AESA was founded in 2014 with the mission of advancing the role of safe, clean and cost-effective energy storage in Australia and New Zealand. Our volunteer Steering Committee guides AESA’s direction including its biggest project – Australian Energy Storage Database. Participation with the AESA is available at three levels: subscriber, contributor and supporter. Each of these are FREE to join subject to our terms and conditions. 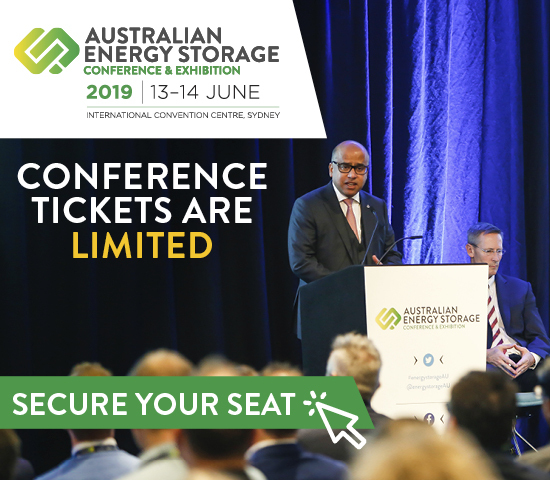 Our flagship event, Australian Energy Storage Conference and Exhibition is Australia’s dedicated energy storage event and is held annually in Sydney. The conference and exhibition attracts thousands of industry delegates from Australia and overseas. It’s where the industry’s decision makers come to see, connect and gain a perspective on the industry that drives innovation.